The EDGE specializes in helping athletes achieve their maximum potential in sports as well as helping people increase their qualify of life through exercise and fitness programs. 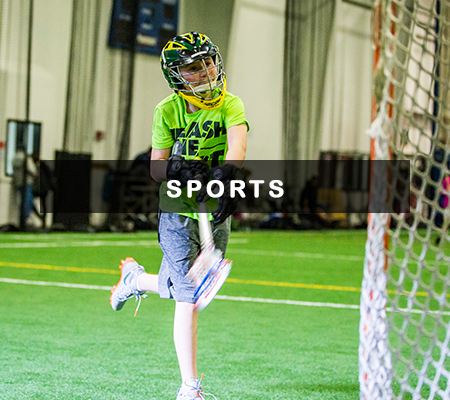 We offer competitive as well as pick-up leagues in sports ranging from soccer to lacrosse to basketball. 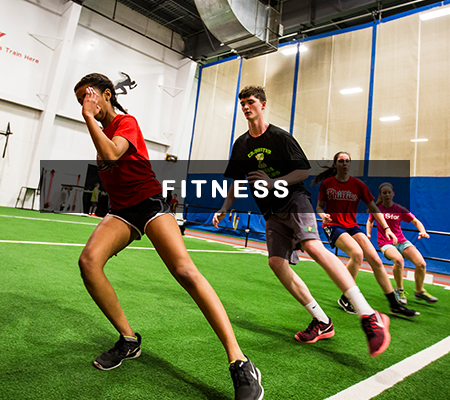 Our Parisi Speed School provides proven results in increasing athletic performance. We also offer hundreds of group fitness classes each month, personal training sessions and small group training. Click below to learn more.